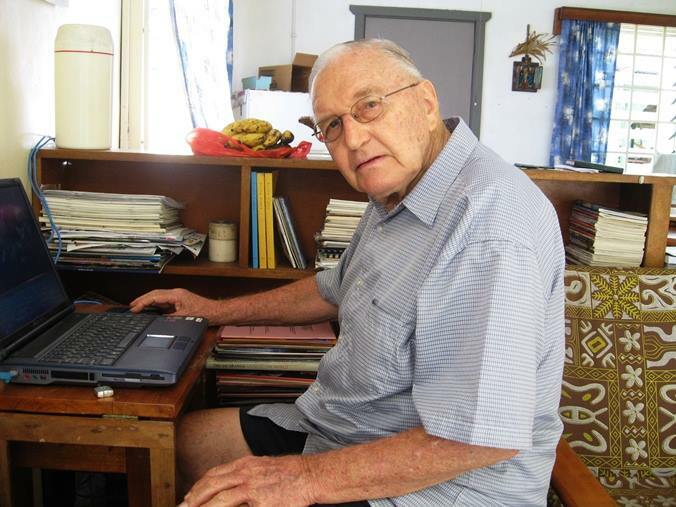 There are 18 Marists in the Solomon Sector not including 2 retired bishops (Archbishop Adrian Smith and Bishop John Doaninoel). Of the 18, 13 are priests and 5 are brothers. Three priests and 1 brother are from Europe and they are retired and one from the USA is in semi retirement. The rest of the Marists are Oceanians. 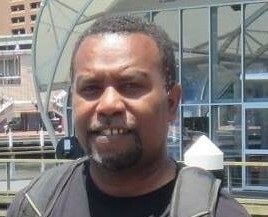 The Marist mission in the Solomon Islands had notably difficult beginnings. 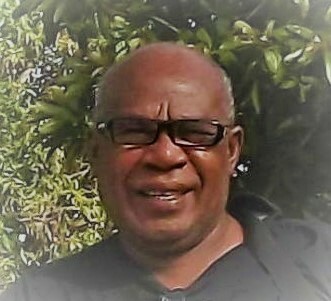 Bishop Jean-Baptiste Epalle, SM was appointed Vicar Apostolic and Bishop for Melanesia in 1844. He arrived with a small band of missionaries at San Cristobal-Makira on December 2nd 1845. Two weeks later, when he attempted to land on the island of Ysabel, he was immediately attacked by the islanders and died three day later. 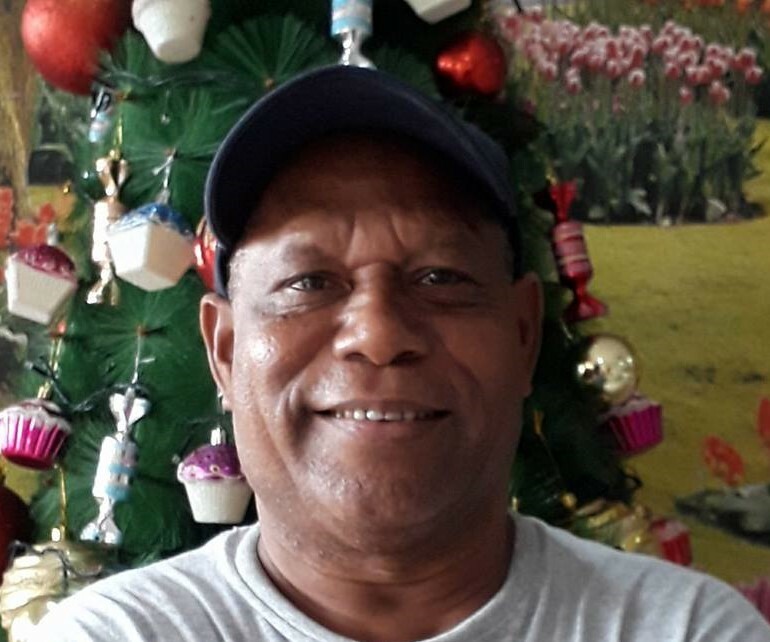 The Marists returned in 1847 and attempted to establish their mission at Cristobal-Makira. Three of the priests were killed by the local people, while two others died of malaria. 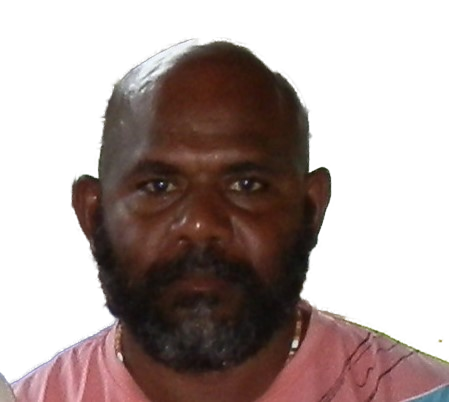 The third and successful attempt to establish the Catholic mission in the Solomons began in 1898. 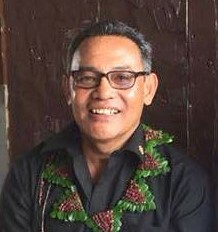 This was under the direction of Bishop Vidal of Fiji. Fr. 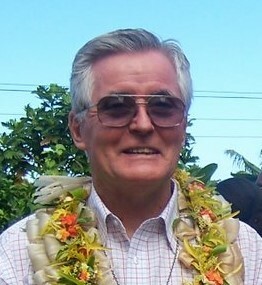 Jean Bertreux was appointed superior of the mission, which included Fijian lay catechists. 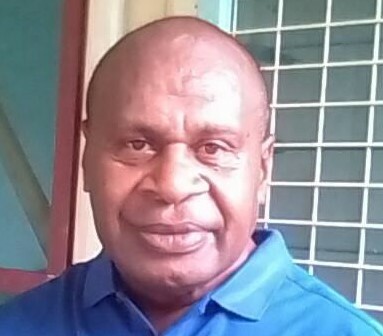 He was ordained bishop and appointed Vicar Apostolic of the Solomon Islands in 1912. 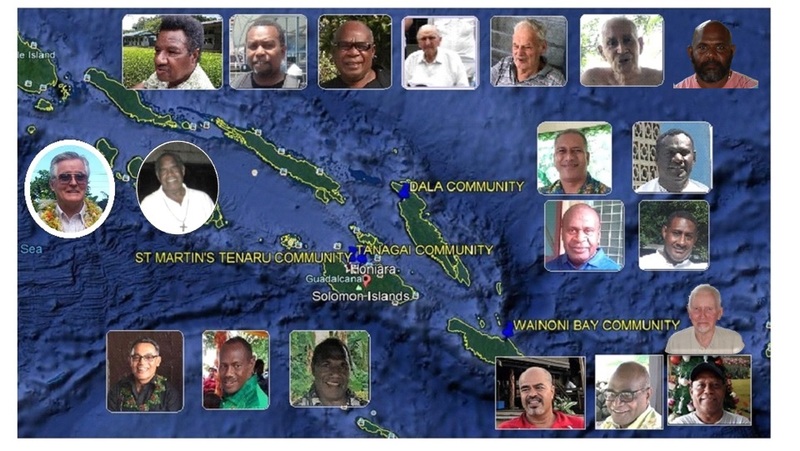 Over the following years, as further Marist missionaries continued to be appointed to the Solomons, more that 20 mission stations were established throughout the extensive archipelago. 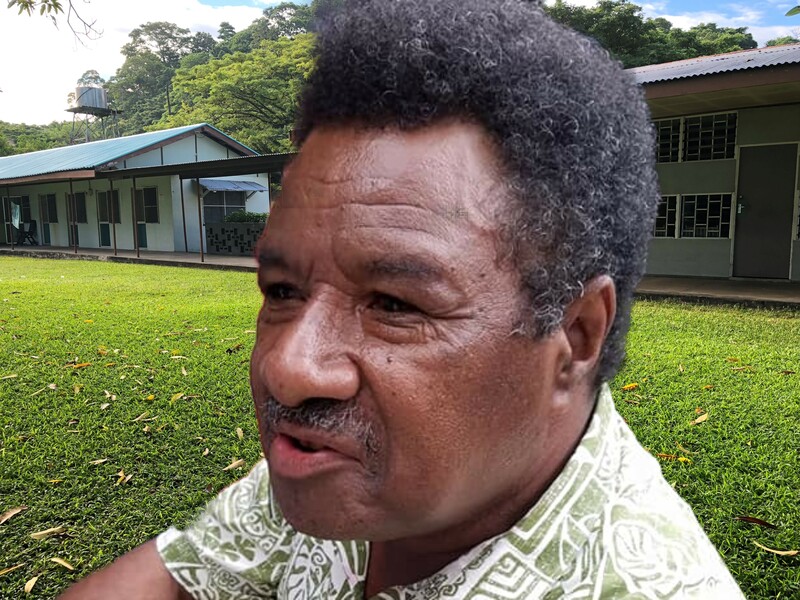 Today, there are three dioceses in the Solomon Islands – Honiara, including particularly Guadalcanal and Makira, Auki on the island of Malaita and Gizo in the Western Province. 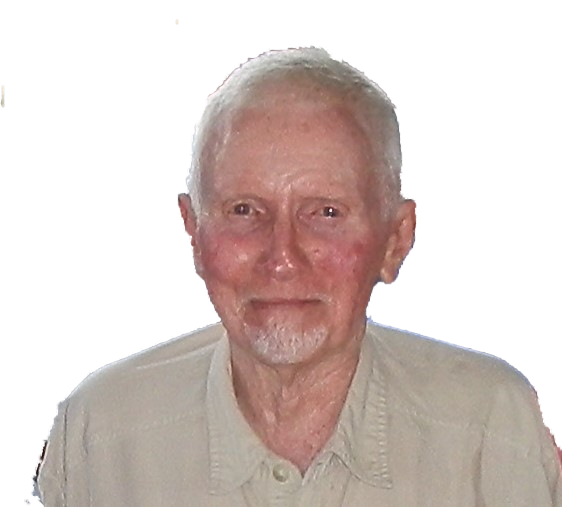 Marists continue to work in the Archdiocese of Honiara and the Diocese of Auki. 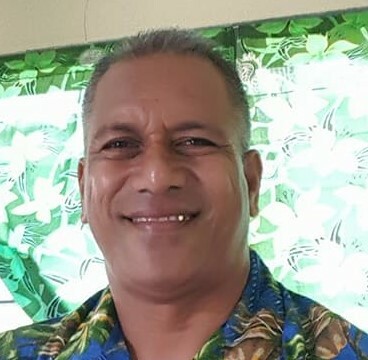 The necrology of Oceania Marist Province shows that more than 70 Marist missionaries, now deceased, worked in the Region of the Solomon Islands.